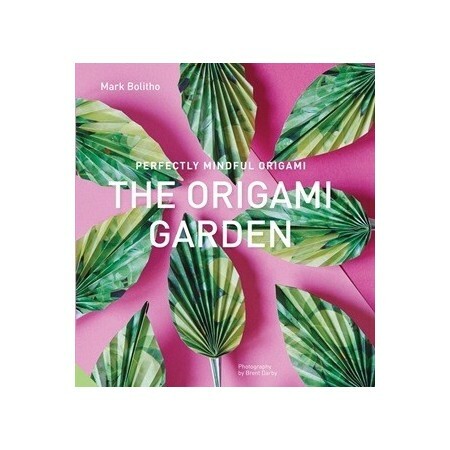 This covetable collection of perfectly mindful origami includes more than 25 inventive Origami Garden paper projects, from a simple rose to a complex leaf system and a delicate butterfly. Each one is superbly designed and clearly explained with fully illustrated step-by-step instructions. 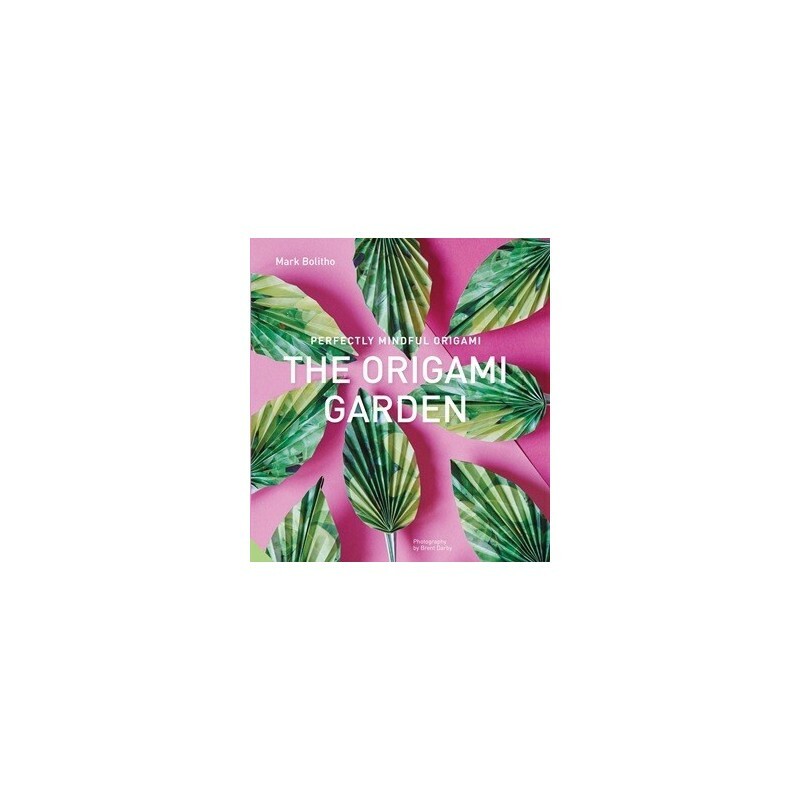 Included are 30 sheets of origami paper to get you started on a relaxing and creative digital detox activity. Written by Mark Bolitho. Paperback. Colour photography. 128 pages. 23cm x 21cm.